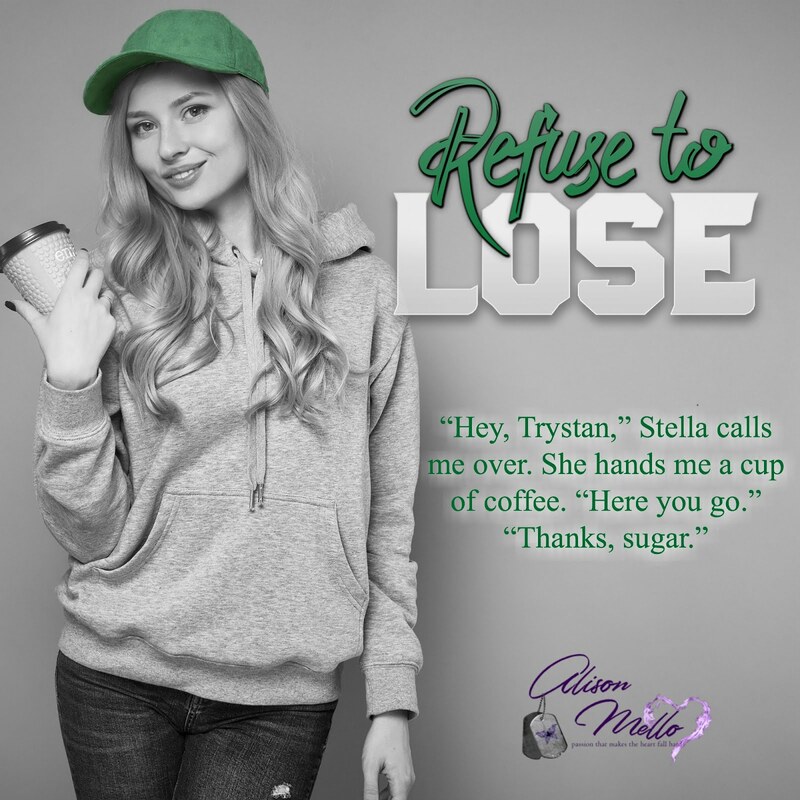 This entry was posted in Blog Tours, Fiction, New Releases, Romance and tagged contemporary romance, kindle adult contemporary romance, kindle second chance romance, kindle single parent love story, second chance love story, single mom romance on December 2018 by writinstuff. 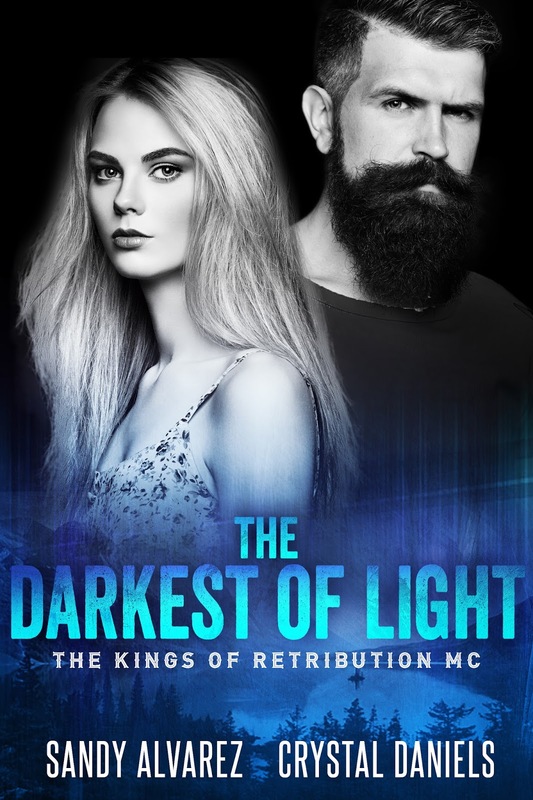 This entry was posted in Blog Tours, Fiction, New Releases, Romance and tagged contemporary romance, kindle adult contemporary romance, Kindle MC romance, kindle motorcycle club romance, kindle single parent love story, MC romance, outlaw biker romance, single mom romance on August 2018 by writinstuff. 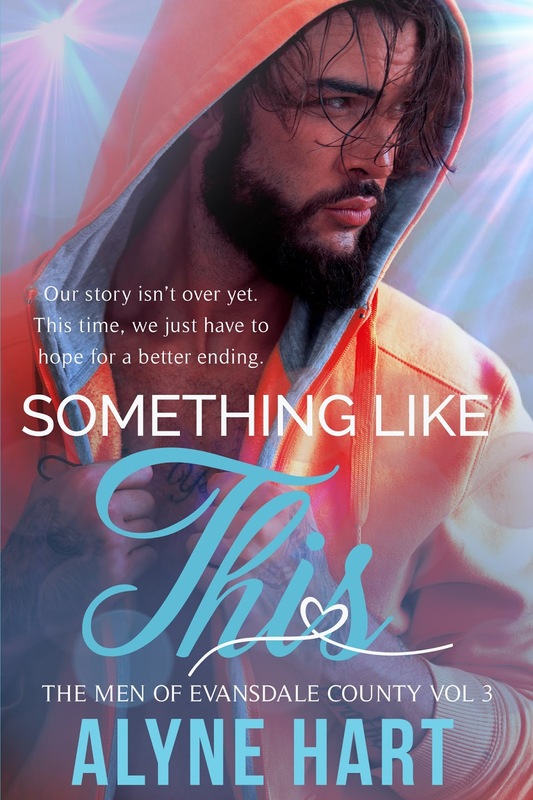 This entry was posted in Cover reveal, Fiction, New Releases, Romance and tagged kindle biker love story, Kindle MC romance, kindle suspense romance, MC romance, outlaw biker romance, romantic suspense, single mom romance on August 2018 by writinstuff. 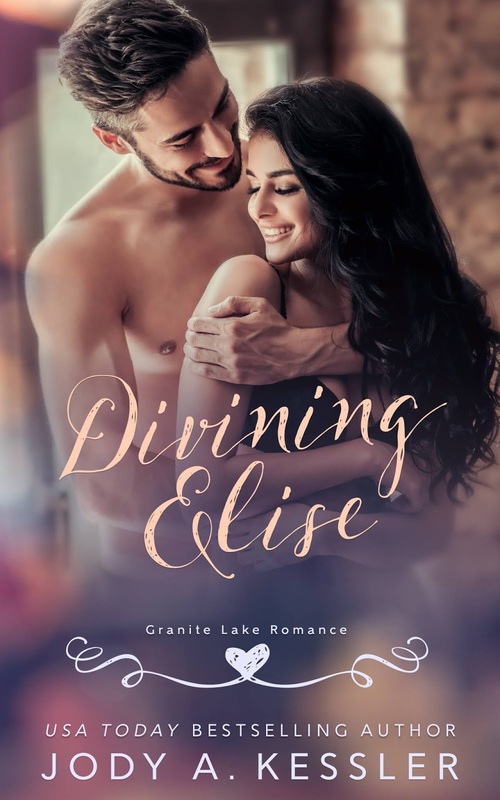 This entry was posted in Blog Tours, Fiction, New Releases, Romance and tagged bookstore owner romance, brewery love story, contemporary romance, single dad romance, single mom romance, small town romance, steamy adult contemporary romance on June 2018 by writinstuff. 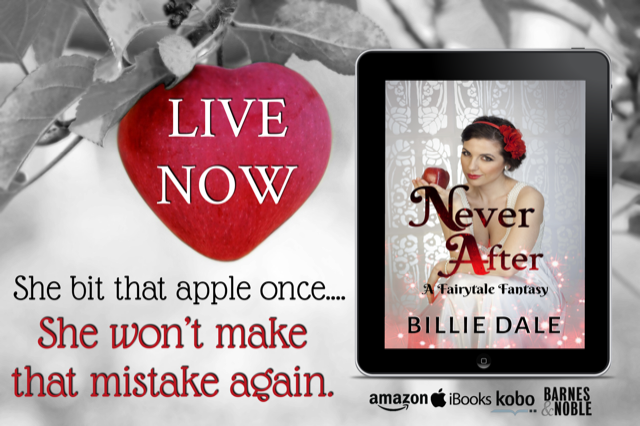 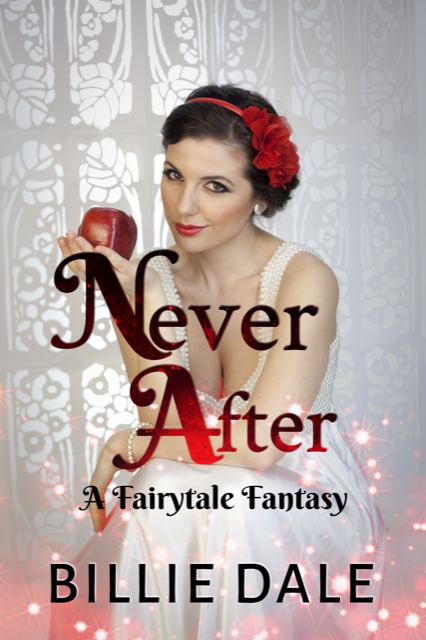 This entry was posted in Blog Tours, Fiction, New Releases, Novellas, Romance and tagged contemporary fairytale romance, contemporary romance, fairytale romance, reimagined fairytale, romantic fairytale, single mom romance on April 2018 by writinstuff. 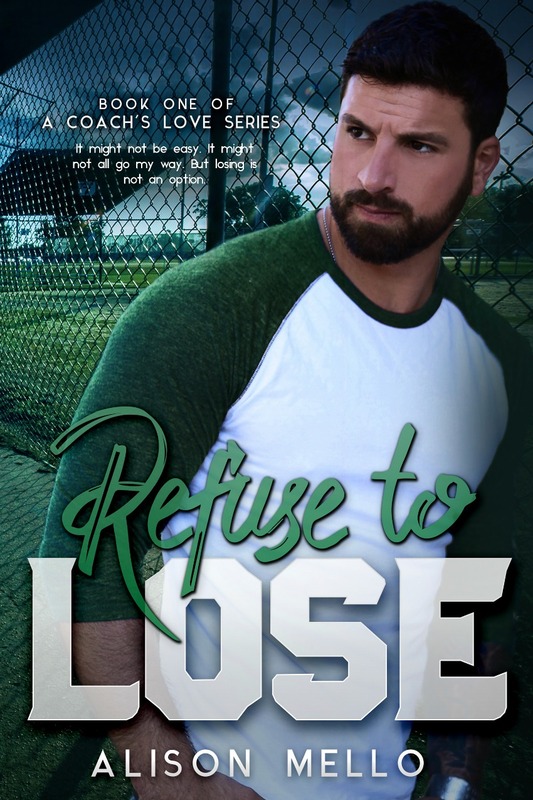 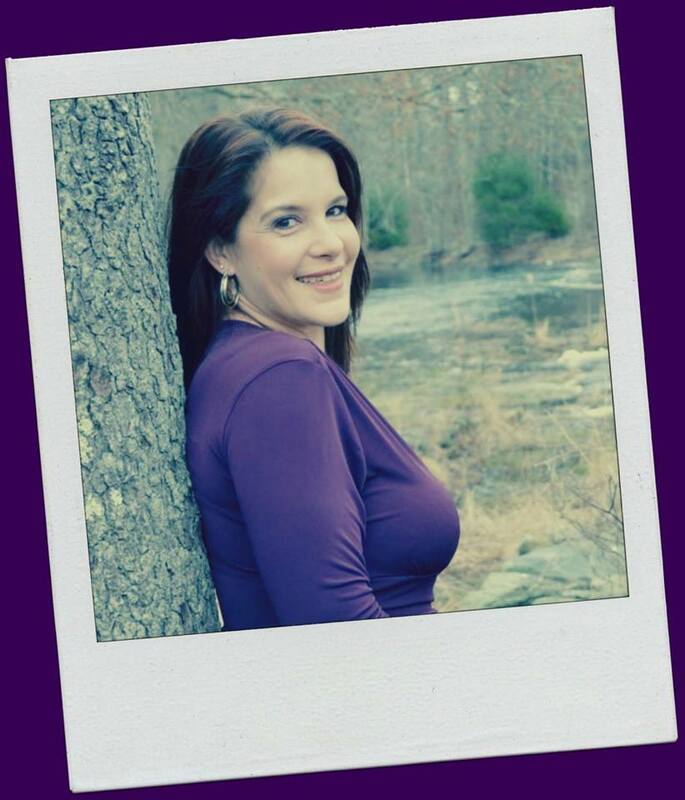 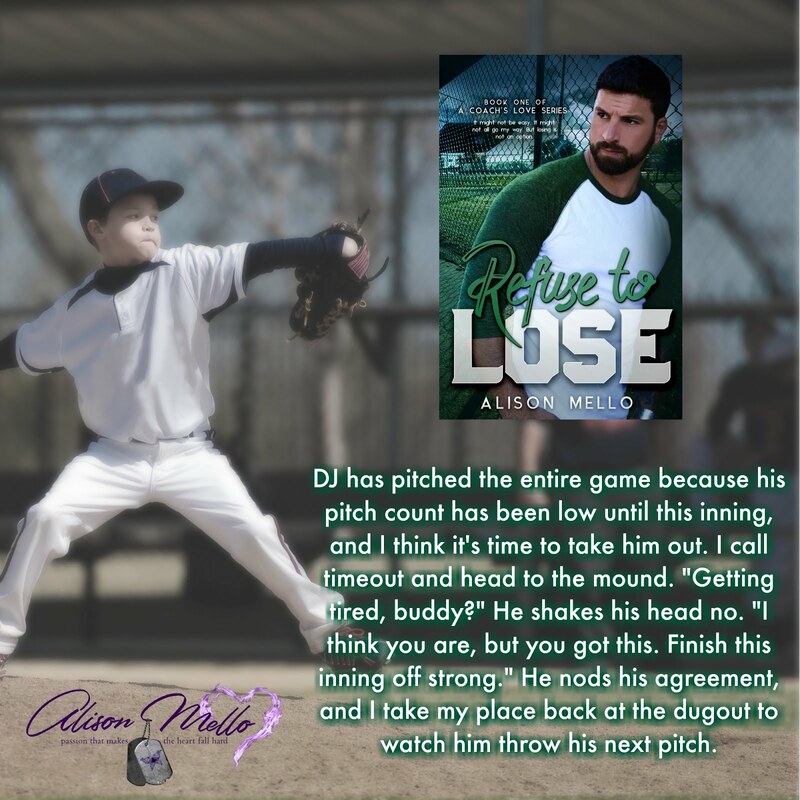 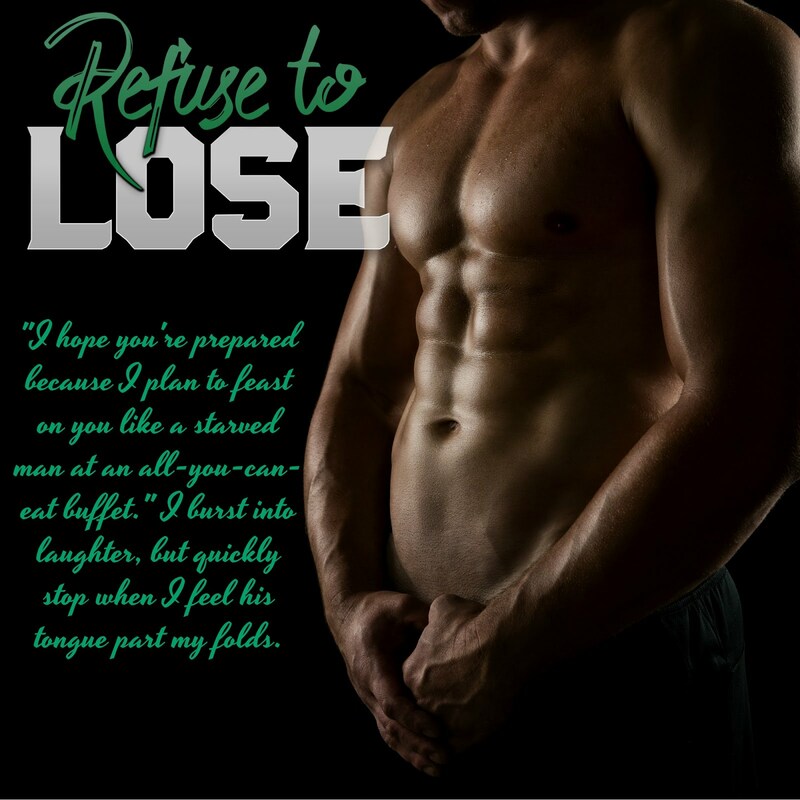 This entry was posted in Blog Tours, Fiction, New Releases, Romance and tagged bad boy romance, baseball romance, contemporary romance, kindle sports romance, second chance romance, single mom romance, sports romance on April 2018 by writinstuff. 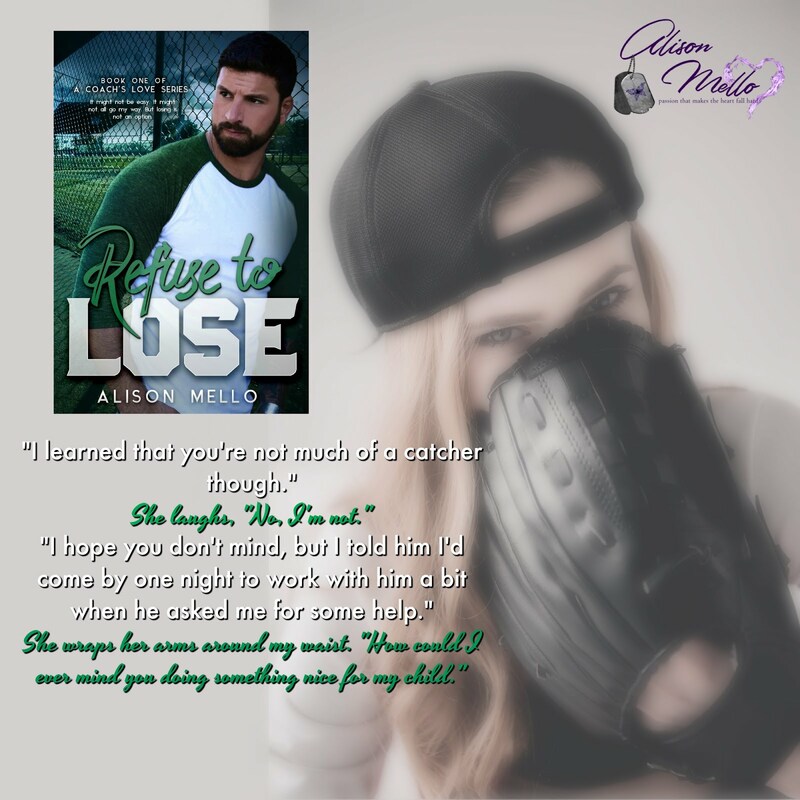 This entry was posted in Blog Tours, Fiction, New Releases, Romance and tagged biker romance, contemporary romance, kindle contemporary romance, Kindle MC romance, MC romance, new MC romance, outlaw biker romance, romantic suspense, single mom romance on March 2018 by writinstuff.